I hope that all of you have a very Merry Christmas. I hope that all of you have a good day. 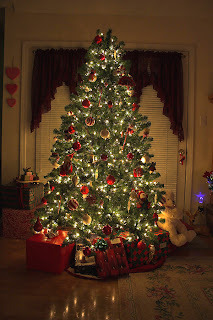 For comments, talk about what you want that is related to Christmas. What did you get? Did you like it? What did you want but didn't get? Get any gifts for your self? Drop a comment.